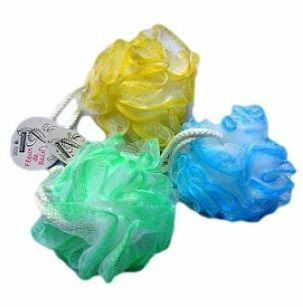 It allows the application of a shower gel with slight friction of the skin without irritation, even the most delicate. Slightly exfoliating flower massage helps to remove impurities and dead skin cells, stimulates cellular regeneration, tones and softens the skin. Use in the shower or in the bath.